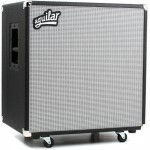 The Aguilar DB 810 bass cabinet is one of the loudest bass cabinets on the mar.. 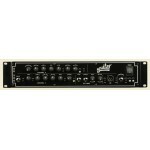 The 975W Aguilar DB 751 Bass Amplifier Head is infused with the killer technology and craftsmanshi.. 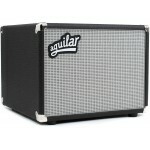 Combining punch, frequency response, and efficiency, the Aguilar DB 410 Bass Cabinet is a sonic po.. 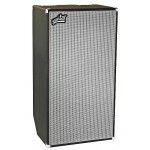 The DB 112 speaker cab from Aguilar combines full low-end extension with punchy midrange. A heavy-.. 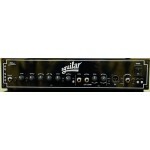 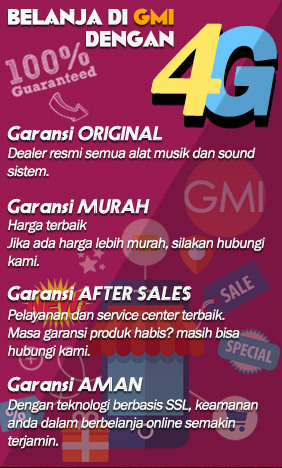 Combine 500 watts of power with a 4 band active EQ and you have an amp for any style of music and .. 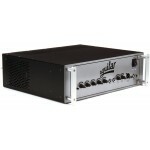 The Aguilar AG 500 Dual Channel Bass Head combines dual preamps and Class A gain stages and a ligh..